LISTEN NOW! 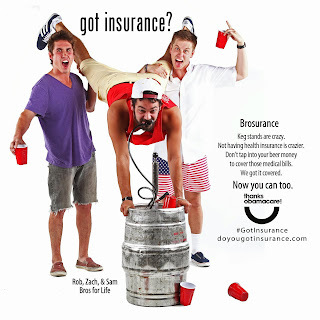 Greg, John, and Pat discuss how Obamacare Ads are promoting sexual promiscuity. 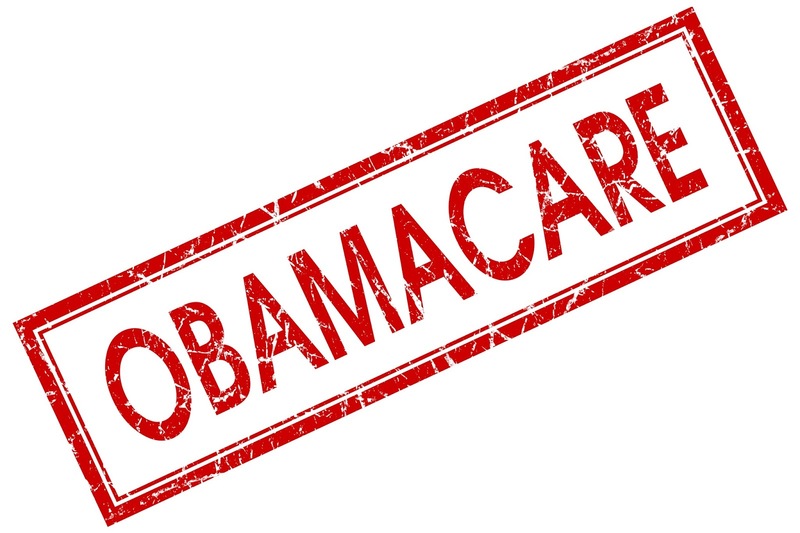 Allegedly the national marketing campaign for Obamacare also known as the affordable care act is costing $700 million. According CBN NEWS “The campaign’s main targets are the working poor and young people.” While AARP is encouraging parents to “nudge” their kids about health insurance by sending e-cards to them, an ad for Colorado’s insurance exchange is pitching birth control coverage for random sexual encounters with the tag line, “Let’s get physical,” this ad shows a young woman boasting about how “easy” it is to get birth control with Obamacare all she has to worry about is getting a guy “between the covers.” Are we on the road to socialized healthcare or more importantly is America under God’s judgment? 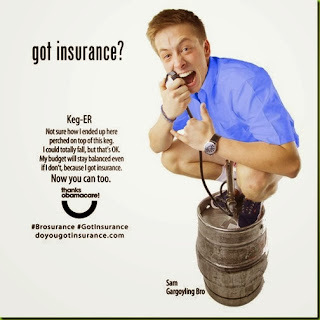 We are being turned over when it has comes to promoting giving away free birth control so that the only thing a young woman needs to be “worried about is getting a guy between the covers.” If this was not bad enough there are other ads depicting young people in other riskier behaviors. Is this what we think of our young people? This is a very sobering time in our nation’s history the question is will the church in America wake up? They continue to discuss how Obamacare is buying into promiscuity. What’s next a promise to kill any unwanted babies and to euthanize bothersome parents? We were able to see on “black Friday” what people were willing to do when they stampeded through stores causing mayhem just to save 25% off of things they were buying. 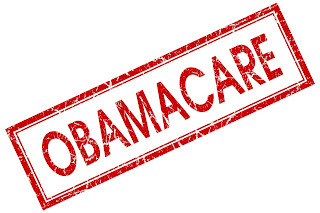 Imagine what they will do if the promise of free healthcare is not delivered. It’s time to turn our hearts back to God.